Catching the 10 PM ElAl flight at Tel Aviv on Saturday night isn’t easy. I arrived at the airport 30 minutes before take off and long after boarding closed. I was allowed on, and am making up by having arrived 3 hours early for my plane back. One can order Kosher food with other airlines, but with ElAl one actually gets it. At Hong Kong airport, like many airports, there is a warning not to try smuggling suspicious white powder. Whereas the Western world is battling heroin and other narcotics, in China the problem is baby powder. 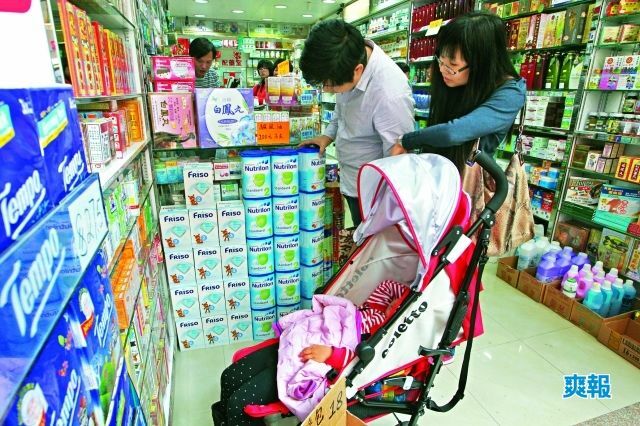 One is allowed to purchase up to 1.8 Kg of baby formula for personal use (presumably for use by a close family member, as adults don’t eat the stuff, and children don’t purchase it). Importing more than 1.8 Kg carries a fine of up to 500,000 RMB or 2 years in prison. This is symptomatic of how China is, well, different from the rest of the world. The hotel serves unidentified frying objects for breakfast. The hotel elevator requires a magnetic card to operate it. One sees mangoes growing. 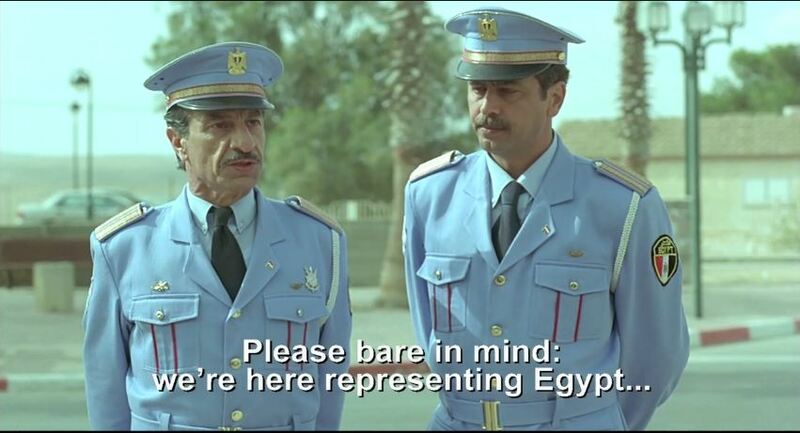 The Israeli film the Band’s Visit (ביקור התזמורת), about an Egyptian military band that goes to wrong place, was showing on Asian Television in my hotel room – with Chinese dubbing! It’s a small world. Perhaps the clearest indication of the total lack of cultural understanding between East and West is that when I bought some souvenirs at the market under the Macaw border crossing, it was put into a carrier bag decorated with a Buddha and swastikas. I was wearing a kippa (yarmulke, skull-cap) , and looking fairly Jewish. I don’t believe that either the idol or the symbol of the Nazis were meant to offend. I don’t know if the salespeople realized I was Jewish. I don’t think they associate swastikas with Nazis, Hitler or the Final Solution. I’ve thrown the bag away. The plane back had a couple of groups of Chinese tourists. I would not be surprised if innocent hospitable gestures in hotels, street markets or tourist stops in Israel are deeply offensive to the Chinese. On my last trip I bought a course in Mandarin. Maybe I should try to progress with it before going back. ‹ Khan Shaharut – Descriptive or Distinctive? It is often prominently displayed on wedding invitations.